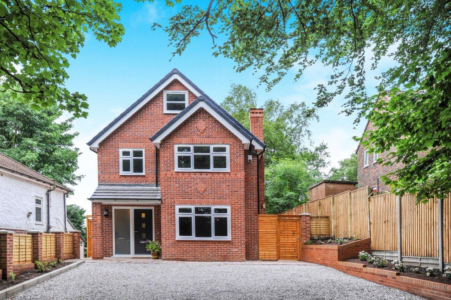 At Jamieson’s we regularly undertake the construction of new build works and extensions, ranging from housing to larger scale commercial and industrial projects. Our fully trained teams of professionals have the knowledge and expertise required to deliver a complete new build solution. Whether developing the clients idea through traditional methods of procurement, or working on a contract management or design and build basis, Jamieson Contracting are experienced in taking designs and innovations from the drawing board to life. We are always keen to get involved with a project whilst it’s still in the design stages to allow us to offer advice based on our experience and knowledge in relation to value engineering and life cycle costing. 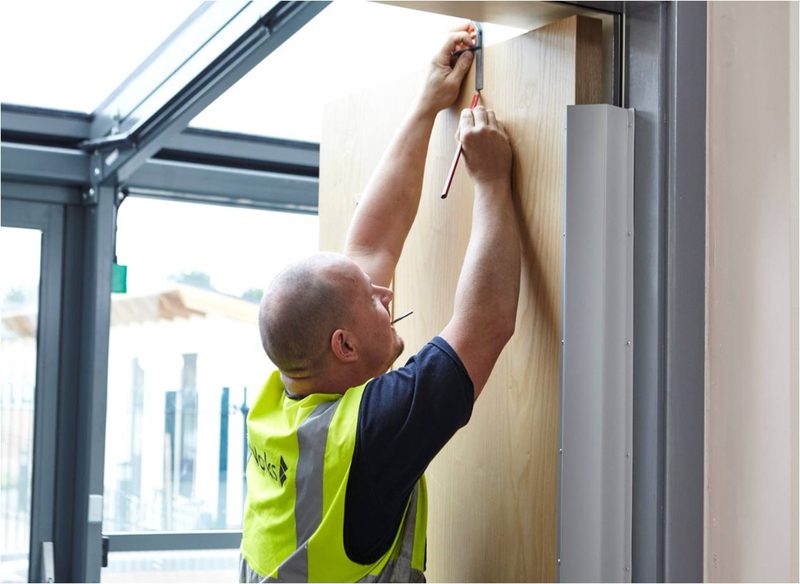 Our experienced cost team can offer up alternatives for consideration by the design experts and carry out detailed research on elements of the build to ensure that it will withstand the required life cycle. JCL are experienced in working on a Design & Build contract as well as a traditional procurement contract. We pride ourselves on bringing the clients vision to life for the best possible value. We are always committed to providing value for money in every project we deliver and work in partnership with our clients to build strong relationships with local authorities, housing associations and the Homes and Communities Agency.